Jersey risks once again being included in the EU's tax haven blacklist after "deficiencies' were identified in a new law created to tackle harmful tax practices and secure the island's reputation. A review from a senior official from the OECD Forum for Harmful Tax Practice has revealed that the new legal framework for economic substance is not up to the organisation standards and in need of amendments. The changes required are said to be "minor". Still, External Relations Minister Senator Ian Gorst has warned that failure to make them "would damage Jersey's reputation and could result in the island being listed as a harmful tax jurisdiction." [Inaction] would damage Jersey's reputation and could result in the island being listed as a harmful tax jurisdiction"
"The direct and indirect impacts of such a finding on industry, particularly the financial services sector, could be significant," he wrote in a report outlining the changes needing to be made. States Members will be asked to vote on four different changes to the law, including amending the definitions of a "fund management business" and "core income-generating activities" happening in Jersey, as well as changes to the articles relating to requirements to meet economic substance tests, and the exchange of information with other authorities. "The amendments are in line with previously declared commitments to the EU Code Group, and they prepare Jersey's legislation for assessment by the OECD in the summer. These amendments are important for Jersey to continue to meet the developing international standard on economic substance. In particular the amendment clarifies the expected location of core income-generating activity and makes a tweak to the definition of fund management business," a government spokesperson told local news outlet The Bailiwick Express. Joe Moynihan, CEO, Jersey Finance said: "From an industry perspective, these amendments are completely in line with previous commitments and are not material changes to the economic substance legislation. They only seek to clarify certain definitions in the law so that they satisfy all stakeholders, including the EU, OECD and the industry in Jersey. Of course, this is important legislation and it is vital for all parties to work together to provide absolute clarity on this issue. 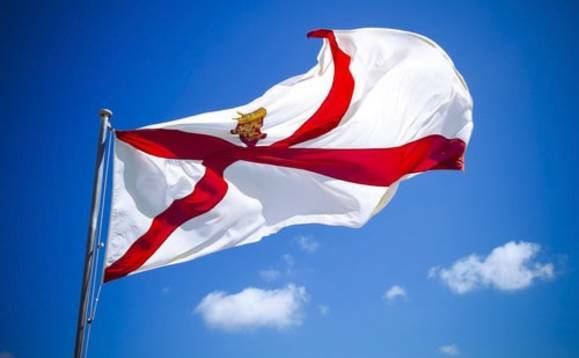 We are confident that these minor amendments will be approved in due course and that there is therefore no risk of any change to Jersey's recognised status as a cooperative jurisdiction." Earlier this year, the jurisdiction tabled new laws to address the EU's concerns over ‘economic substance', the degree of real business activity carried out by companies registered in the Island. The new legal framework stipulated that companies registered in Jersey must produce business plans, detailed information on employees and proof decisions were really being made on the island. Its introduction led to the island being taken off the tax haven greylist in January.